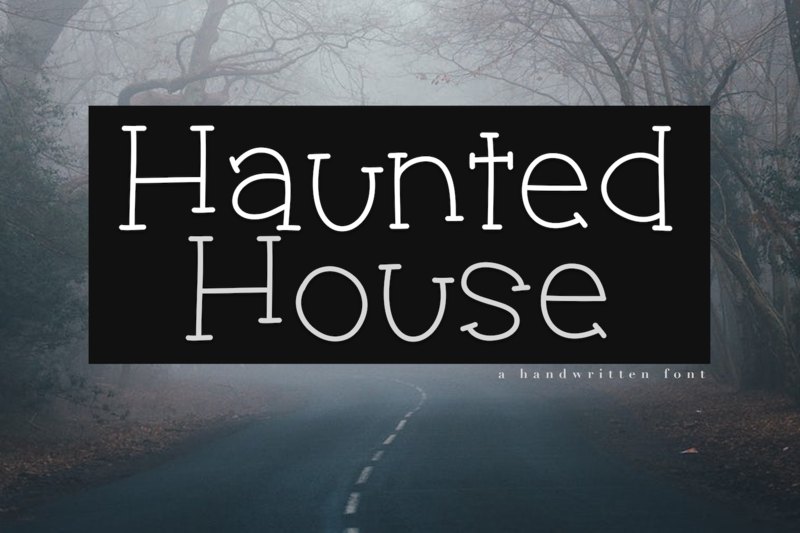 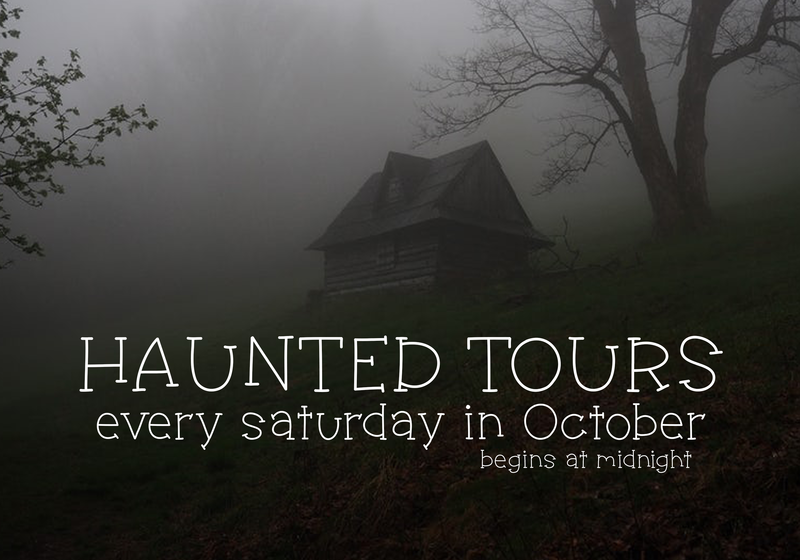 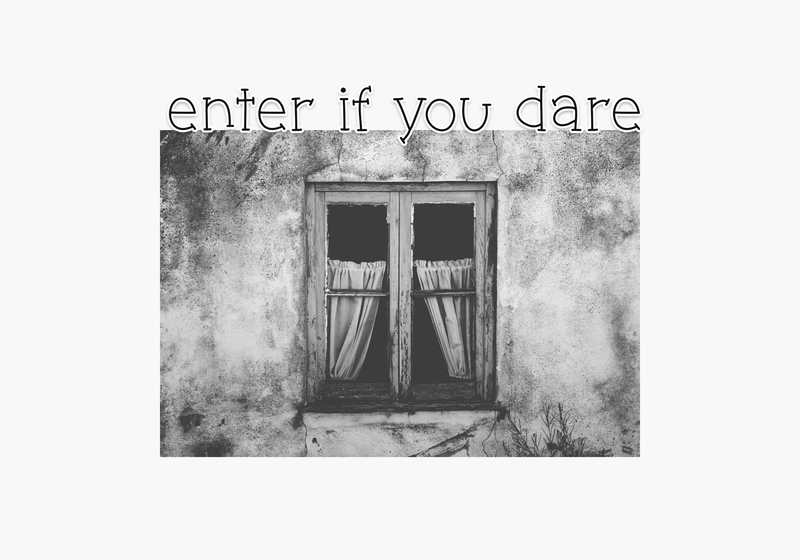 Haunted House is a spooky handwritten font. 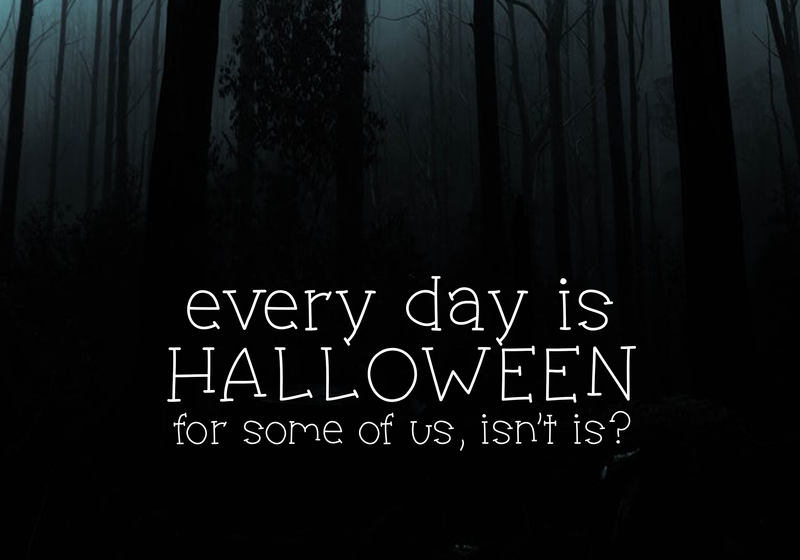 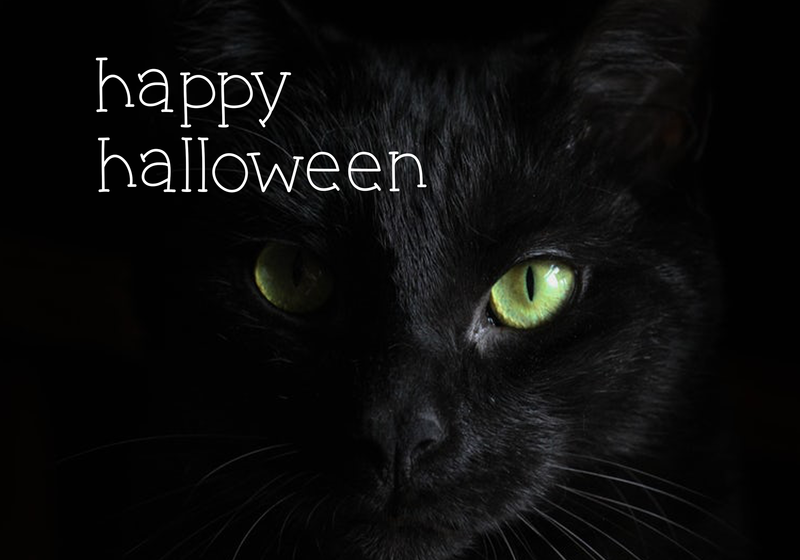 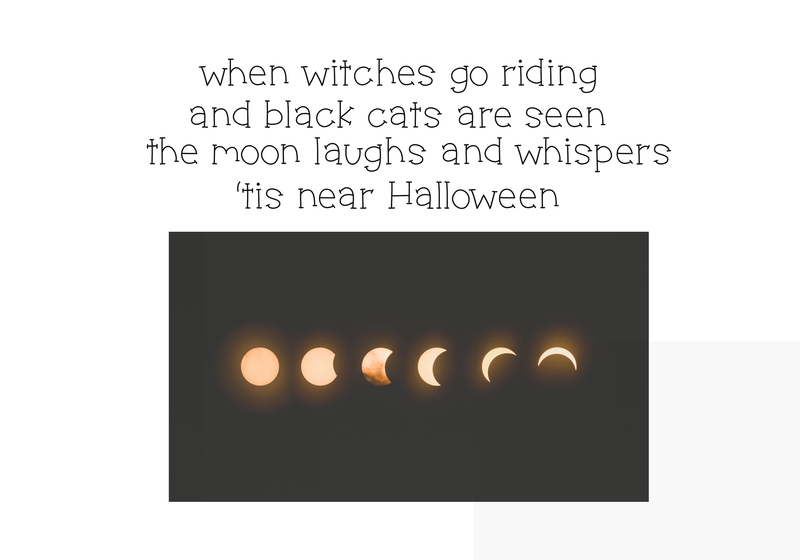 It is perfect for your Halloween designs and displays! 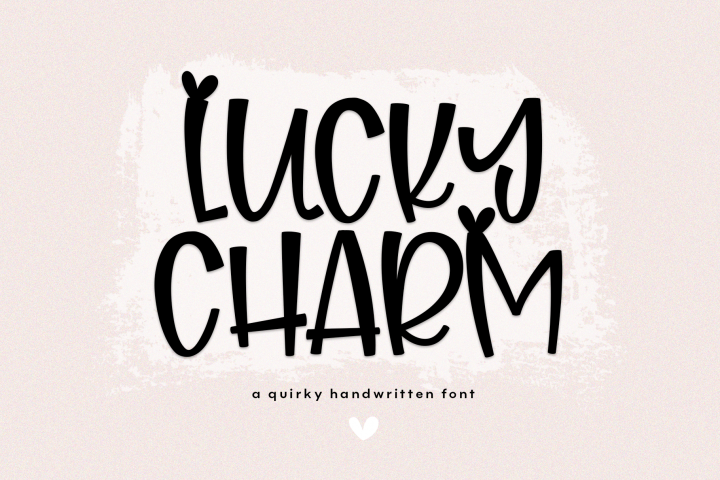 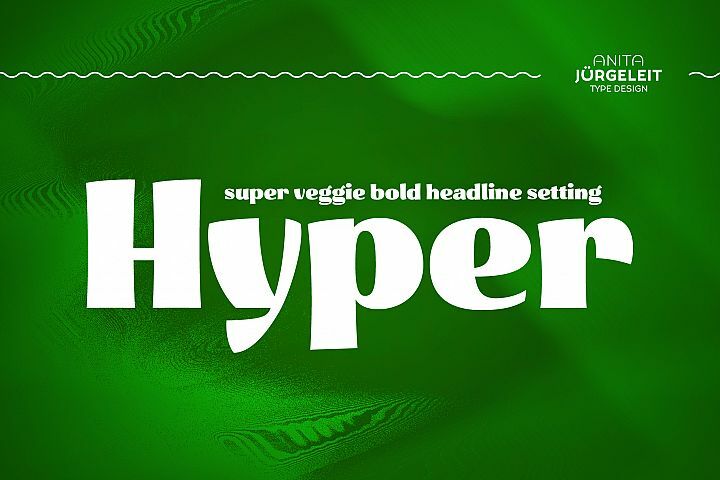 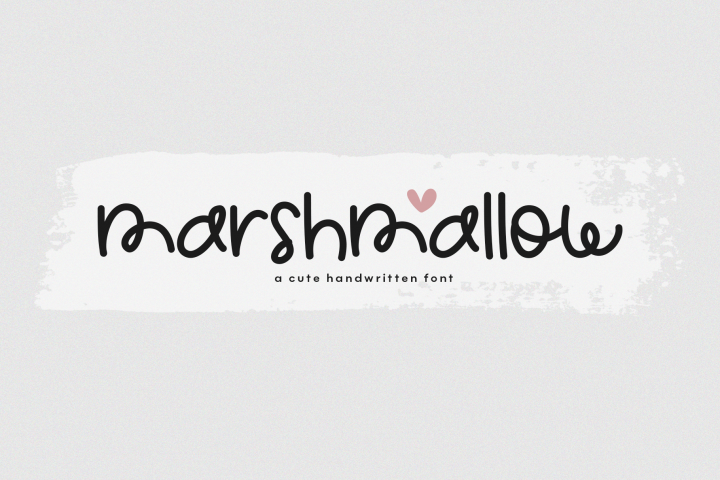 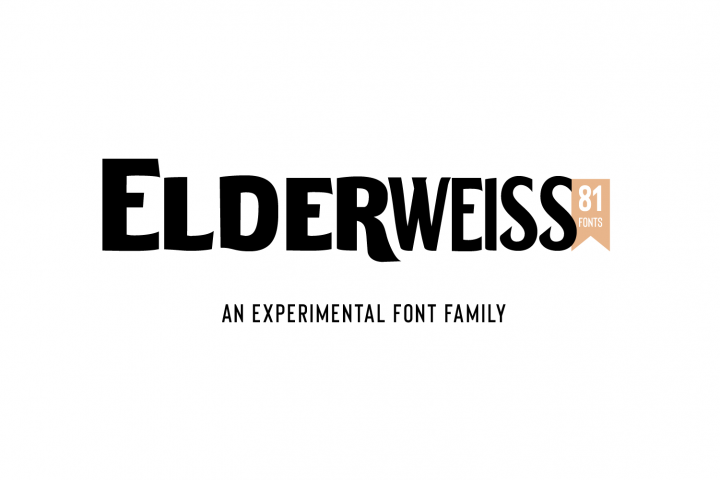 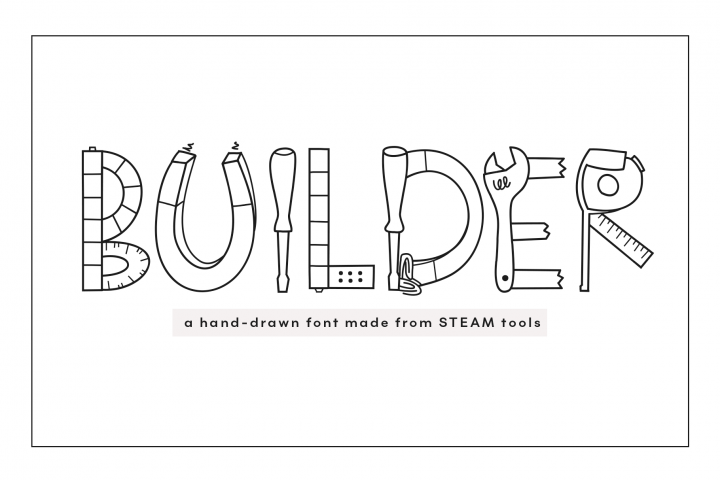 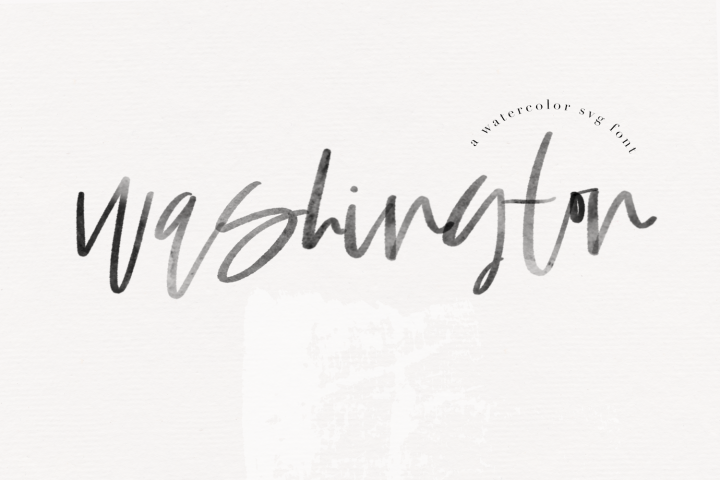 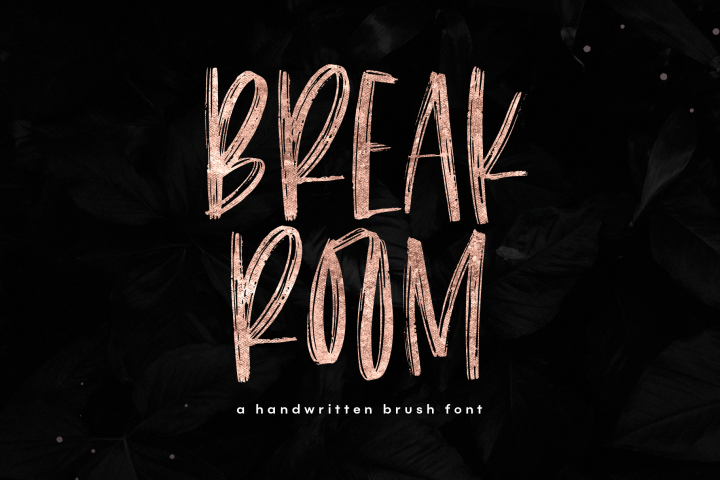 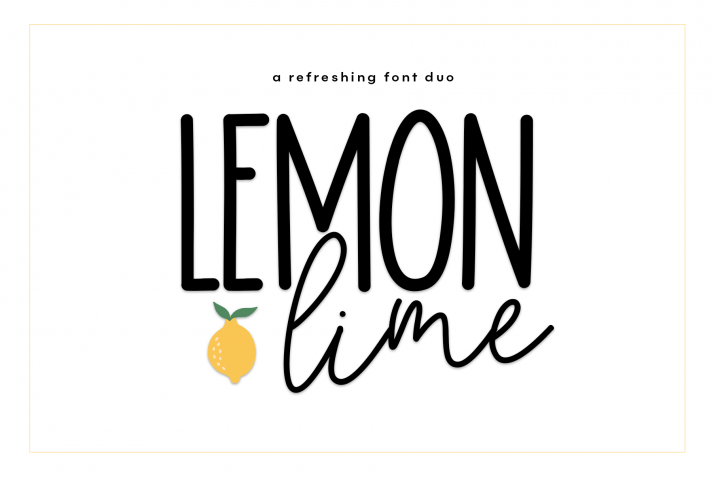 This font also works well for quotes, branding, headings, blogs, logos, invitations and more!